La Cuina, a Catalan owned and run restaurant in Cardiff serving modern and traditional Catalan dishes and tapas. Our wines are sourced direct from ethical artisan producers. 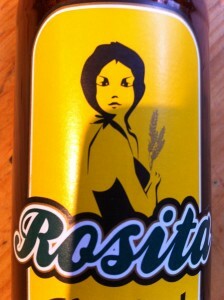 Rosita is a Catalan artisan beer from Alcover in Tarragona. We are very happy to have it at La Cuina. 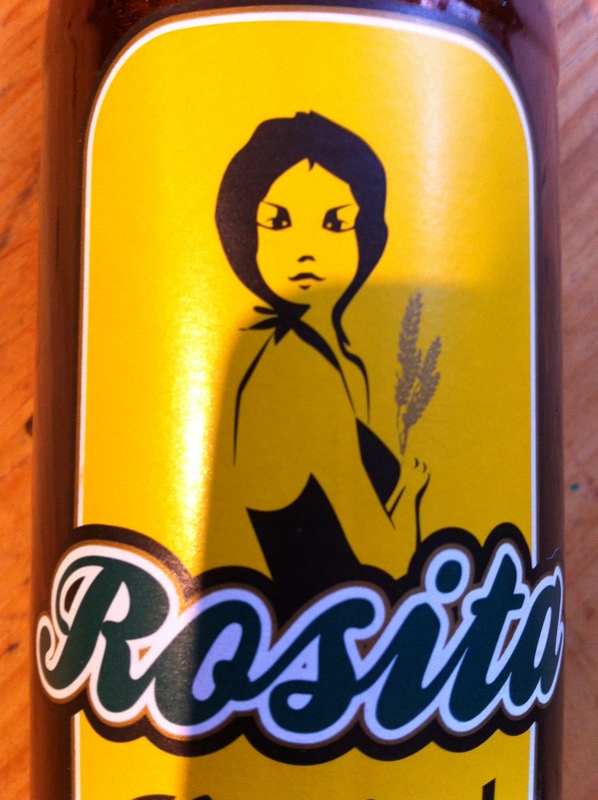 Rosita is a Catalan artisan beer from Alcover in Tarragona. We are very happy to have it at La Cuina. 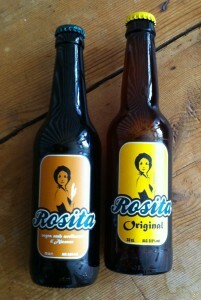 It is excellent and recommended to us by a good friend from Madrid, where they also drink Rosita! ROSITA ORIGINAL. This honey coloured ale is elegant with a certain density in the glass, foam creamy white ivory tones and consistent with good persistence. Due to the presence of yeast in the second fermentation, the appearance is cloudy. ROSITA NEGRA AMB AVELLANES D’ALCOVER. This brown ale demonstrates a very showy colour because of its reflections of sugar or coffee. In the glass, it is dense and exudes a noticeable style through its carbonation.